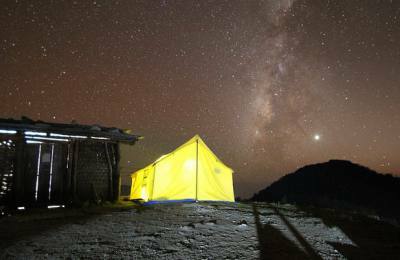 Let's climb the majestic Himalayas of Nepal! 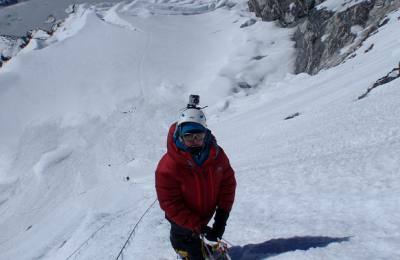 Get higher than imagine, we offer various peak climbing in Nepal including guides and climbing gears. 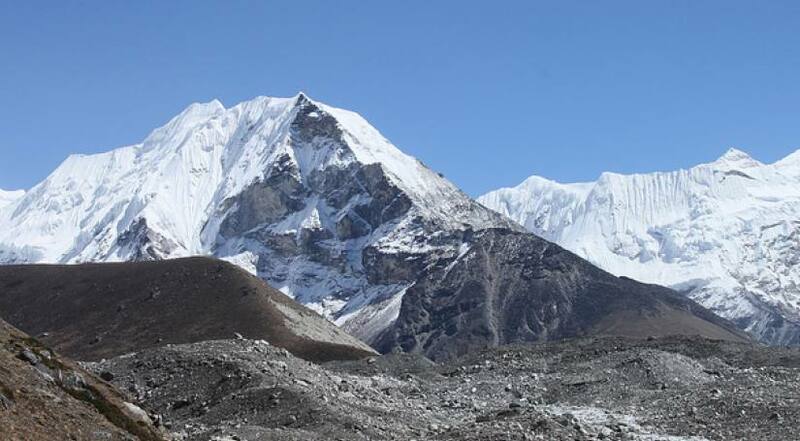 All the peak climbing in Nepal includes the trekking to the base of the mountain. So, you can customize trekking and climbing itinerary according to your needs. Here Peak Climbing refers to all peak less than 7,000 m height and they are climb-able by any adventure lovers who are physically fit and don’t even required specialized equipment and training. Peak climbing in Nepal is another popular activities in Nepal after trekking, rafting and jungle safari. The Nepal Mountaineering Association (NMA) recognized it as the trekking peaks or the climbing peaks with group B category or Alpine PD+ grade. Peak climbing is definitely easy, not like the pro expedition which we do for tallest peak such as Everest. You can able to climb these peaks without even needing any previous mountaineering experience. So, let’s find the popular peaks in Nepal which you can climb as you for trekking without any training and experience of mountaineering. We offer both private and group peak climbing with fixed departure. Contact us anytime to customize the itinerary according to your need.